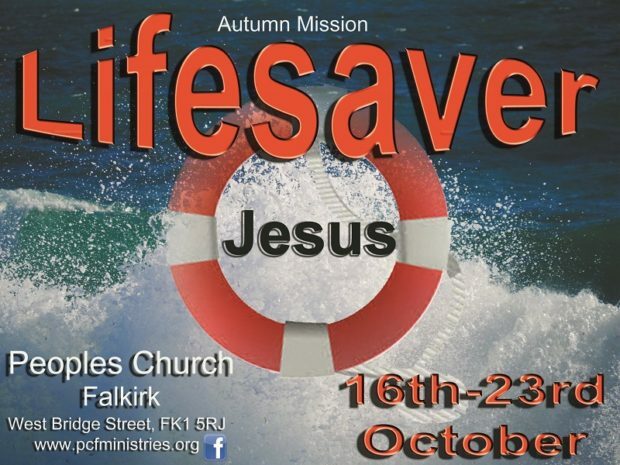 Forth coming autumn mission “Lifesaver”. We look forward to a great time of outreach with special guest speakers, testimonies; worship with PCF singers and band. Remember to invite your family and friends to hear the good news of the gospel.